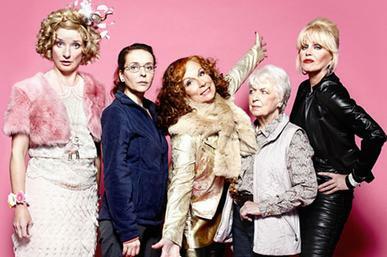 Before Absolutely Fabulous: The Movie opens in Australian cinemas, we thought we’d share some of Edina Monsoon’s best lines in this week’s #CommsCorner. Eddy runs her own public relations firm and is always busy making sure her clients are being ‘seen’. She doesn’t like to name drop (much) but she’s worked with the likes of Lulu, Twiggy and even a Spice Girl. Can you tell us what you do in PR? What’s been the biggest change to PR since you began your career back in the…? What advice do you have for colleagues in the industry? What do you think of Claudia Bing? What’s your crowning PR achievement?